A new study published in the science journal Pediatrics is sounding the alarm on opioid and the extent to which children have access to these dangerous and powerful painkillers. Opioids such as codeine, hydrocodone, methadone and oxycodone can be very harmful for toddlers. Opioids are substances that act on opioid receptors to produce morphine-like effects. They are an opium-like compound that binds to one or more of the three opioid receptors of the body. Opioids are most often used medically to relieve pain and by people addicted to opioids. From 2000 to 2015, more than 188,000 phone calls were made to U.S. Poison Control Centers on behalf of thousands of children who encountered opioids on a far too frequent basis – either by accident or on purpose. Curious toddlers may find the drugs in a mother’s purse, or have access to a bottle of painkillers that are not secured. No matter how it happens, if a 35-pound toddler grabs just one opioid pill, chews it and releases the full concentration of a time-released adult drug into their small bodies, death can come swiftly. 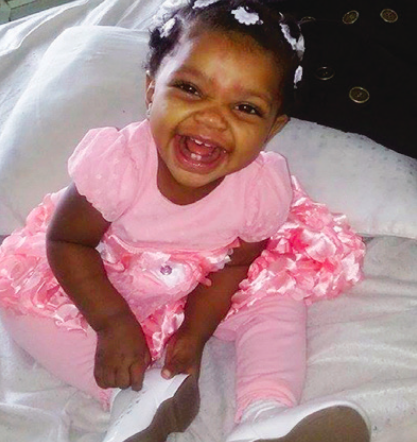 In the case of one-year-old Cataleya Wimberly, access to opioids ended with tragedy. During her first birthday party, Wimberly spent most of the party in Milwaukee, dancing and diving into the cake, according to her mother, Helen Jackson. But her first birthday party was also her last. Nearly three weeks later, she was found dead of a cause her mother never suspected: a methadone overdose. Ms. Jackson, 24, was styling her older daughter’s hair when she got a call from Cataleya’s father, who shared custody of the little girl. Each family who loses a toddler to opioids confronts a death that probably could have been prevented. These toddlers, mostly under five-years-old, are some of the youngest victims of the nation’s opioid epidemic. Ending the prescribing of opioids is a good idea in theory, said Jonathan Chen, a physician at Stanford Medicine who has researched how guidelines for prescribing opioids affect primary care. But doctors already face a lengthy list of sensitive subjects they should discuss with patients. Toddler fatalities have climbed steadily over the last 10 years. In 2000, 14 children in the U.S. under age five died after ingesting opioids. 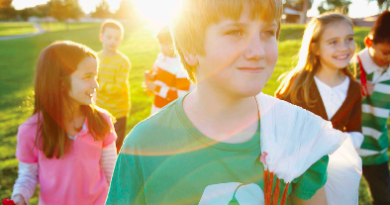 By 2015, that number climbed to 51, according to the Centers for the Disease Control and Prevention. In Milwaukee county alone, four children died last year of accidental overdoses. Another two-year-old perished in January. There is an urgent need for doctors to talk to patients about ways to store drugs safely, especially if children are in the household.